MODEL HOME! 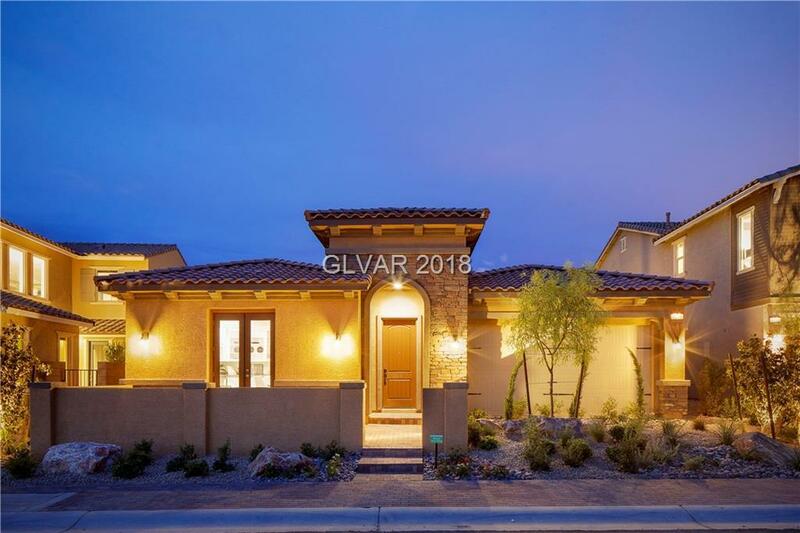 This single story Payson model has it all. Exquisitely upgraded home with a home plus suite with a kitchenette & separate entrance. This home includes all furnishing and dÃ©cor and appliances. Great indoor and outdoor space ready for your enjoyment.. Come and See! Directions: From 95n, Head W On Skye Canyon Park, L On Grand Canyon, R On Eagle Canyon, L On Mountain Landing, R On Skye Ranch, L On Majestic Bighorn, Sales Office Is On The Right!